If you own a small business in Fort Myers, there are five information technology terms that you need to become familiar with in 2017: cloud computing, virtual servers, virtual workstations, Software-as-a-Service (SaaS), and Infrastructure-as-a-Service. The cloud is the new paradigm of personal and business computing. One of the earliest examples of cloud computing was when Microsoft purchased a startup named HoTMaiL, which took advantage of 1990s web browsing technology so that we could get our email from browsers installed on internet-connected devices. For small business owners in Fort Myers, cloud computing means no longer having to worry about major IT investments or maintenance. In other words, say goodbye to server rooms, tech departments and even PBX systems. All your IT needs can now be hosted on an external and affordable basis. The old client/server model of business computing has been replaced with virtual cloud servers. Instead of making room for a server and a tangled mess of network cables at the office, your business IT needs are remotely hosted on powerful data centers. Your physical hardware needs are replaced with reasonable monthly subscriptions that can be scaled to grow along with your business. One of the most elegant solutions provided by cloud computing is the ability to access virtual desktops and workspaces from just about anywhere and at any time. In the early 21st century, services such as GoToMyPC, which allow you to connect to a remote computer via a software client, became very popular due to their convenience. Virtual desktops go one step further by setting up powerful workstations, which can be accessed from just about any device, in the cloud. Let’s say a destructive hurricane rips through your Fort Myers office; as long as you have an internet connection and a desktop, laptop, tablet, or even smartphone equipped with a remote client app, your staff will be able to access their virtual workstations, software and files as if nothing happened. 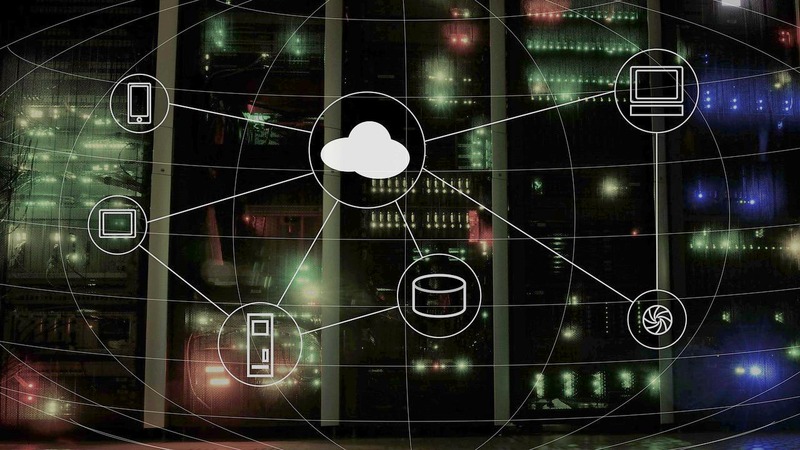 Depending on the scope of your business, you may be able to simply choose a cloud software platform to meet your IT needs. A small law firm, for example, may be able to manage everything related to its practice with a subscription to paperless SaaS solutions such as AbacusLaw or Zola Suite. The IaaS model of business computing is a comprehensive solution that integrates all the aforementioned terms and services. IaaS is similar to the client/server model in the sense that the business owner is in control of everything; however, the capital costs are reduced substantially since this is a solution that can be delivered on a subscription basis. A full IaaS setup may include virtual servers, workstations, hosting of applications, and tech support. If you are interested in cloud computing solutions for your company in 2017, contact SJC Technology, a veteran-owned business based in Fort Myers. Address: 21105 Design Parc, Ln #101 Estero, FL 33928.